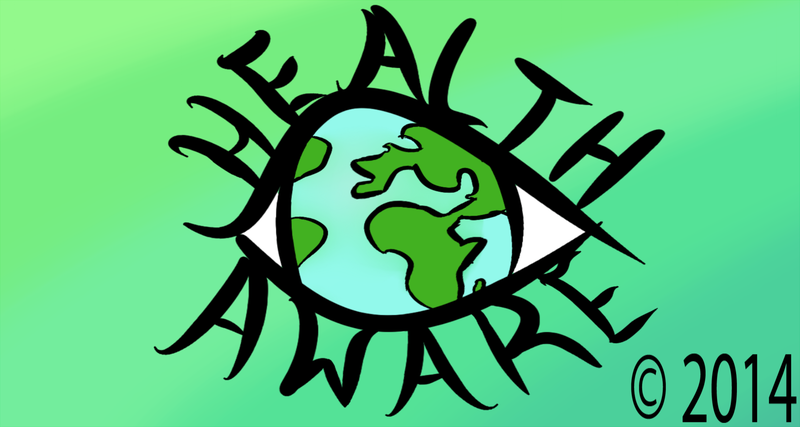 The most comprehensive site for health awareness event information in the world! A Pinterest Board has been made especially for February, with images for health awareness events that are on this month. http://pinterest.com/bsheim/healthaware-february/ There is a form you can use to add information you know of that I might have missed. Click “ADD EVENT” at the top of the page and follow the directions. Thank you! Australia (AU), Belgium (BE), Bermuda (BM), Brazil (BR), Canada (CA), China (CN), Denmark (DK), Estonia (EE), Europe (EU), Finland (FI), France (FR), Germany (DE), Guam (GU), Iceland (IS), India (IN), Ireland (IE), Italy (IT), Kyrgyzstan (KG), Latvia (LV), Lithuania (LT), Malaysia (MY), New Zealand (NZ), the Netherlands (NL), North America (NA), Norway (NO), Oman (OM), the Philippines (PH), Poland (PL), Romania (RO), Russia (RU), Samoa (AS), Saudi Arabia (SA), Serbia (RS), Singapore (SG), South Africa (ZA), Spain (ES), Turkey (TR), Turkmenistan (TM), United Kingdom (GB), US and worldwide. Not every country has events every month. Go to the Plan Ahead tab for future events. Every attempt has been made to provide accurate information and translations. No medical claims are made by the developer. This site was created as a comprehensive site for the general public, medical professionals and anyone else who seeks information about health awareness events. The information that is linked to is meant to complement not replace any medical advice. This is a disclaimer against any mistakes that may have been made. Author will not compensate you in any way whatsoever if you ever happen to suffer a loss/inconvenience/damage because of/while making use of information on this site. Privacy/Confidentiality Policy: e-mail addresses will not be kept and any personal and/or medical information should not be left in the comments to developer. In addition this site undertakes to honor or exceed the legal requirements of medical information privacy that apply in Queensland, Australia where the site is published.